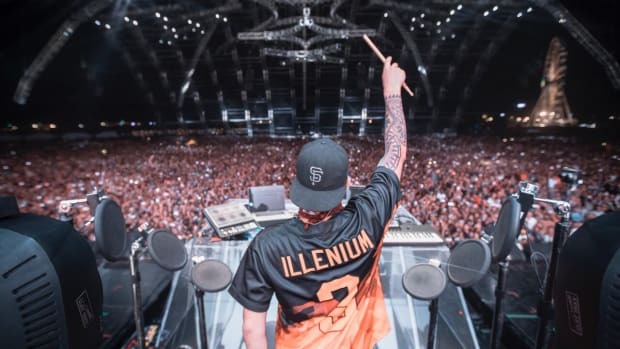 Illenium has a lot to be grateful for closing out 2018, so he&apos;s given back to his fans in a personal way. 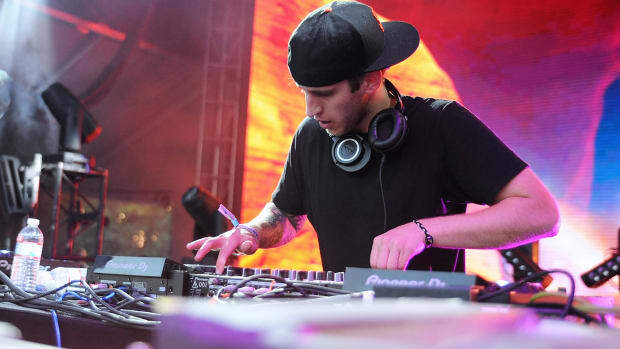 To commemorate his birthday today, the Denver producer has delivered a mix of edits and intros from his performances over the past few years. 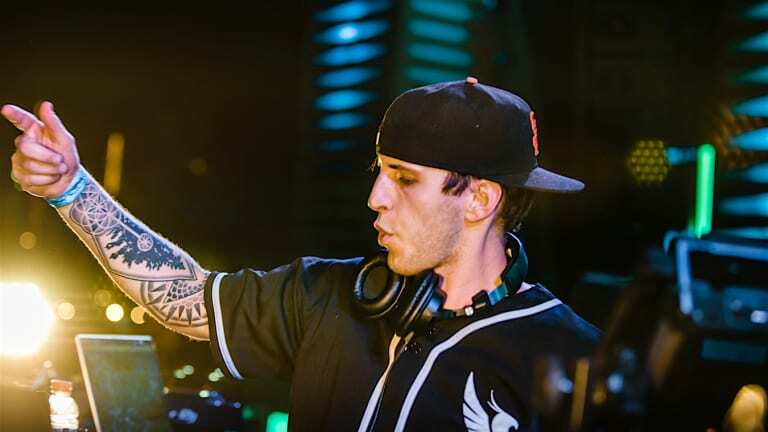 In a medley that runs between 25 and 30 minutes (depending on the platform), Illenium - whose real name is Nicholas Miller - has given fans access to all the previously unreleased edits, remixes and mashups that have found their way into his recent sets. 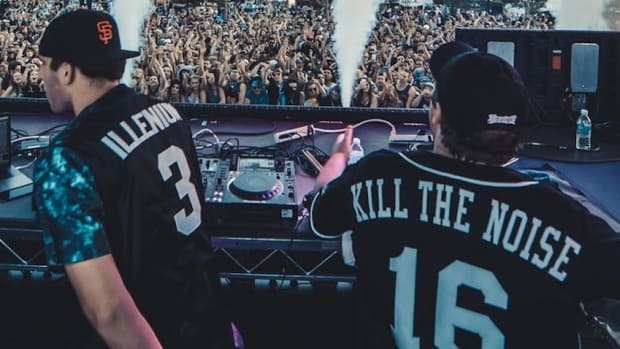 Among the artists whose source material has been reimagined are Flume, Kaskade, Angels & Airwaves and Fort Minor. The past three years have been nothing short of a fantasy for Miller. 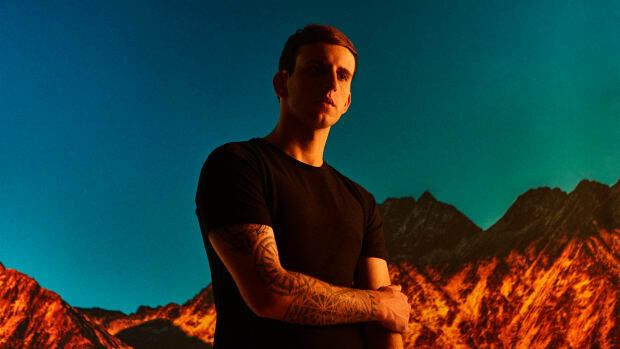 To close 2018 out on a high note, he even recently revealed that he will perform at Madison Square Garden in 2019. 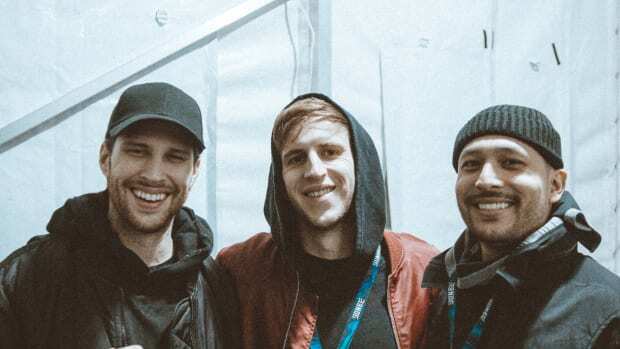 Illenium also recently teased a SLANDER collaboration that will presumably come out sometime in the new year. Until then, stream or download his mix of unreleased edits across platforms here.